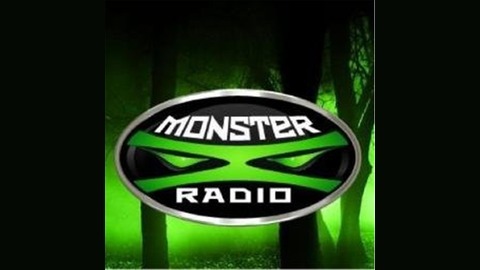 We talk mostly about Bigfoot encounters and research. 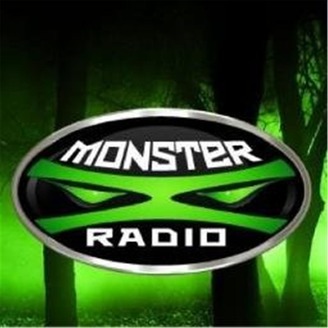 Like us on Facebook www.facebook.com/groups/MonsterX/ and follow us on Twitter /twitter.com/MonsterXRadio. On the Shoulders of Giants- Bigfootery, what has changed, what remains the same?